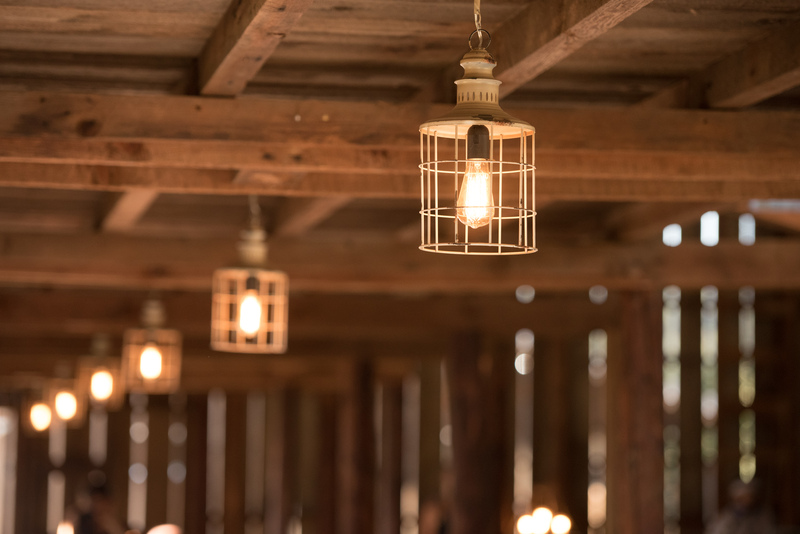 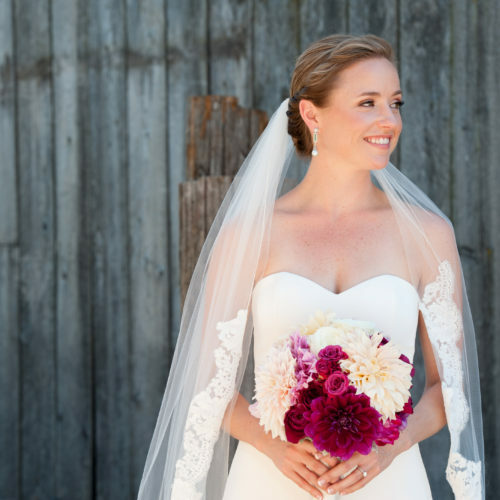 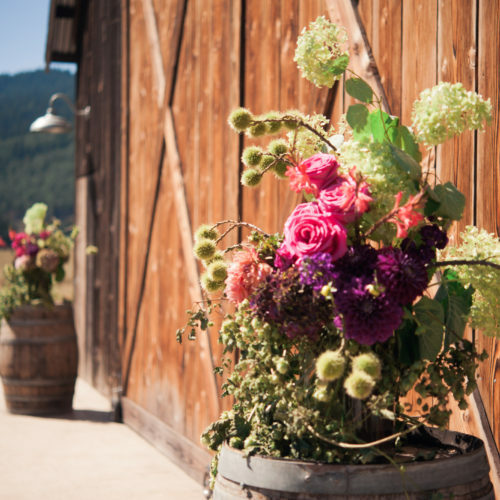 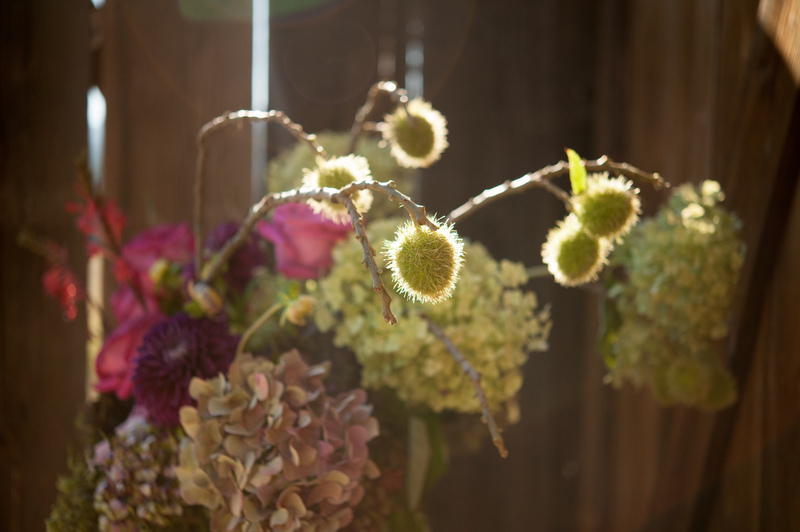 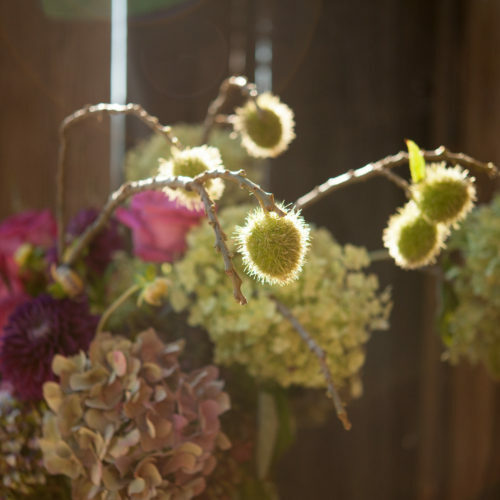 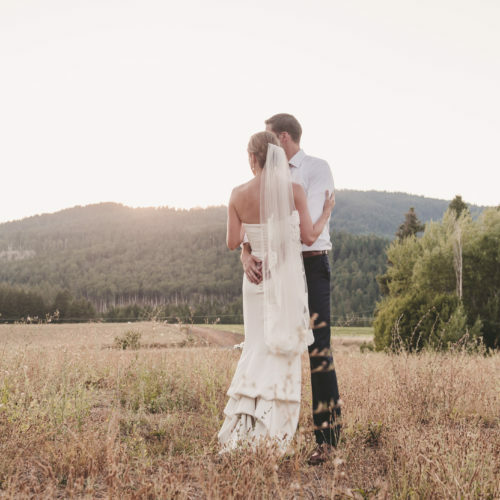 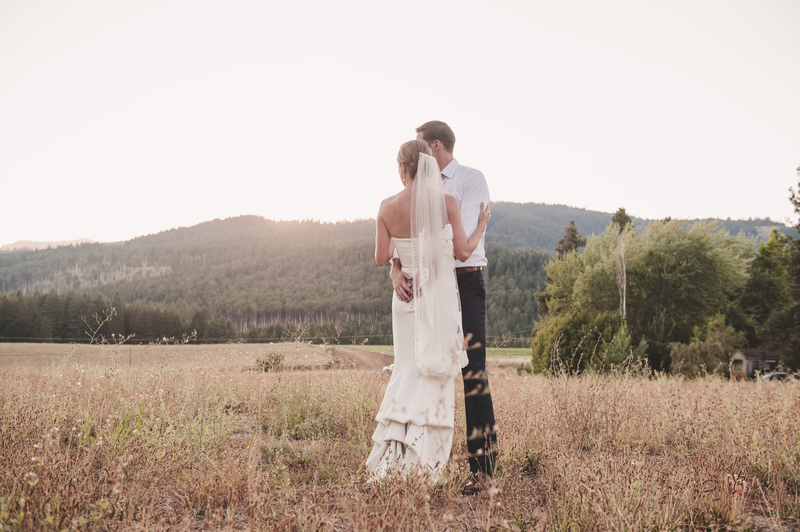 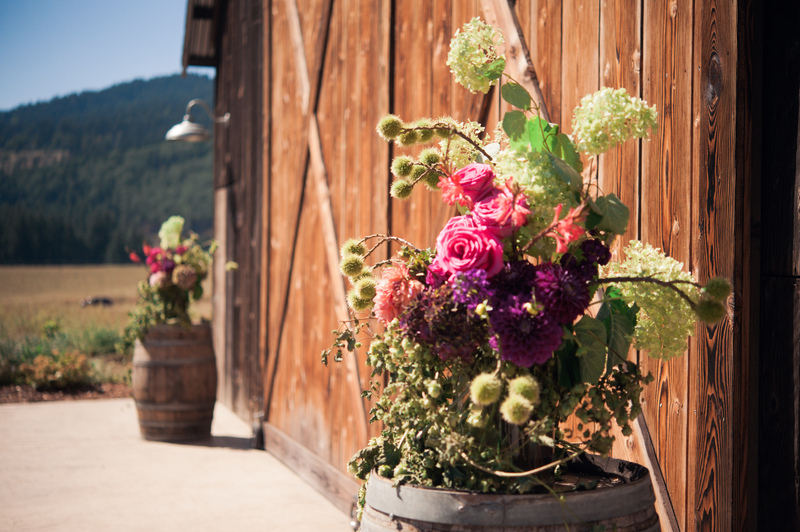 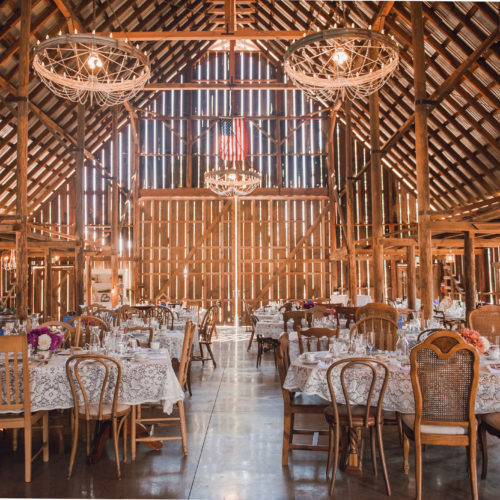 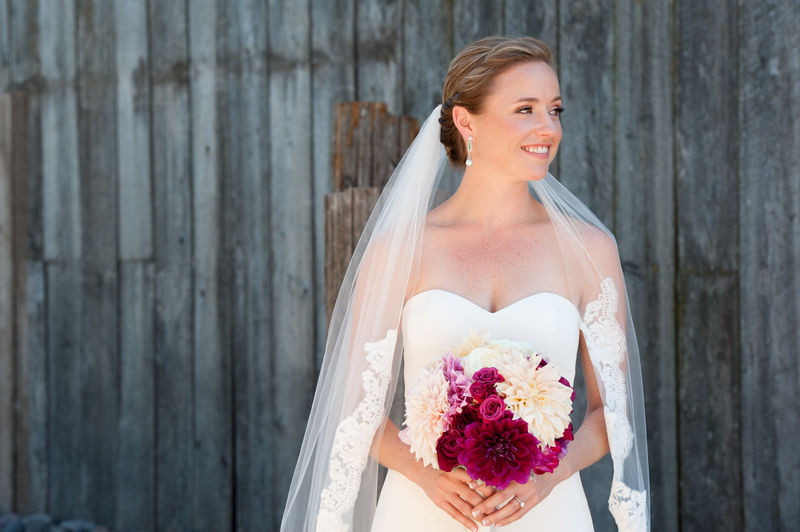 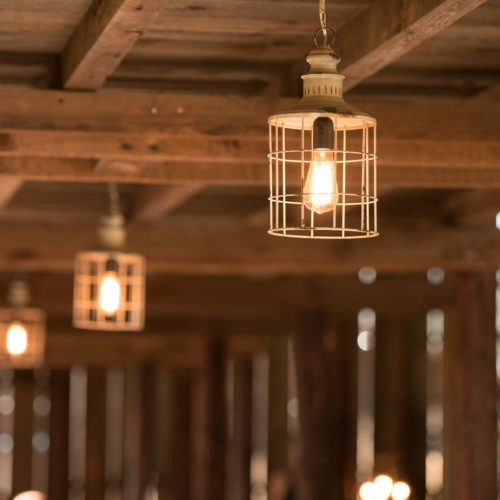 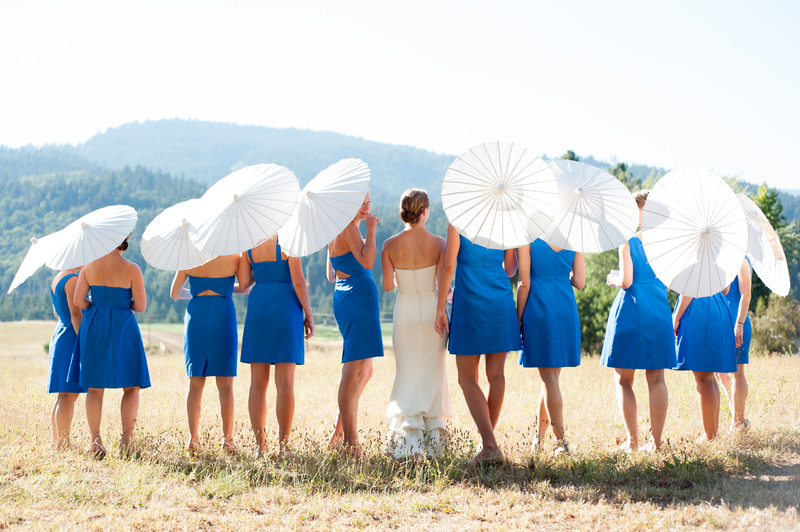 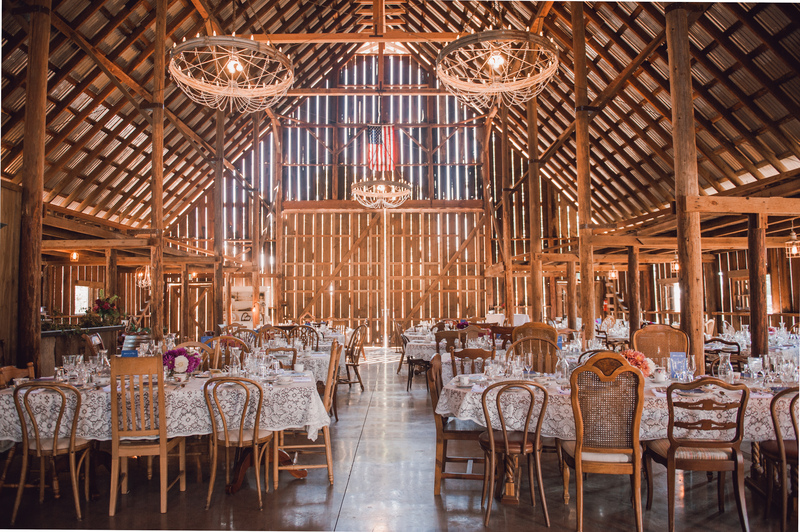 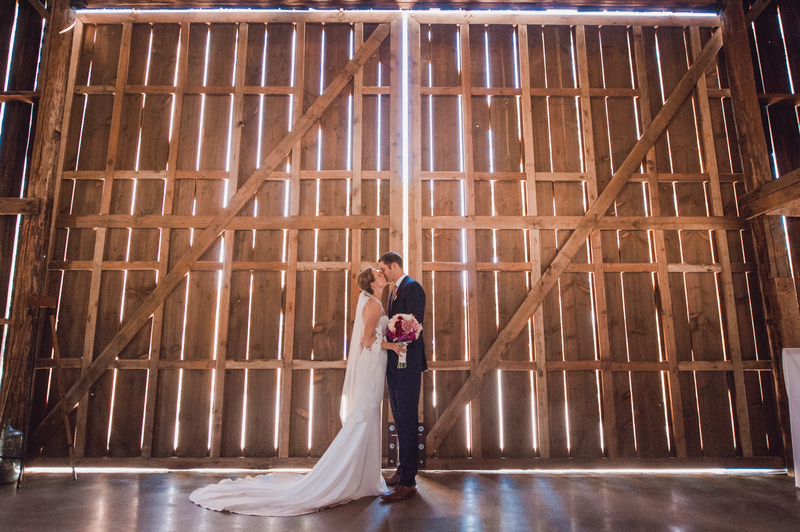 With PNW family ties back to the suffragette era, east coasters Katherine and Ryan wanted to celebrate their west coast heritage and found Tin Roof Barn to be the perfect location for their soiree. 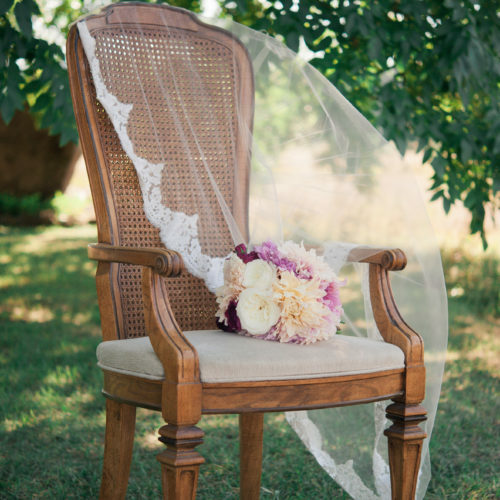 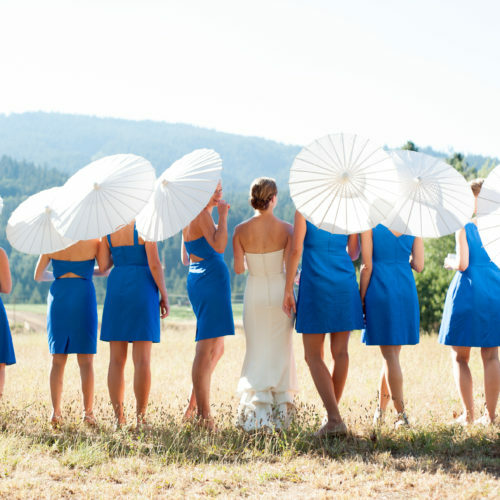 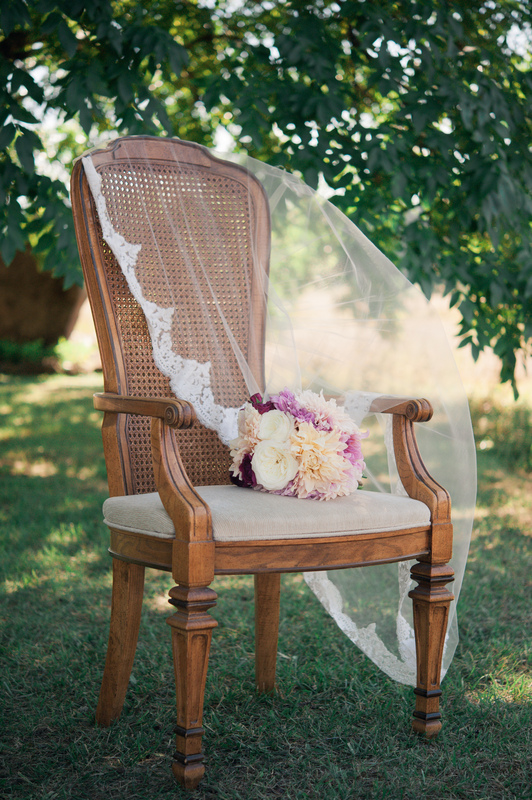 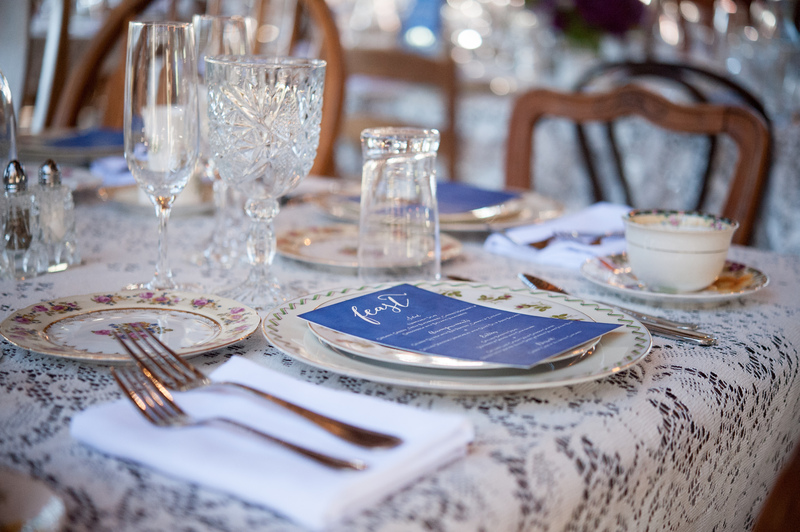 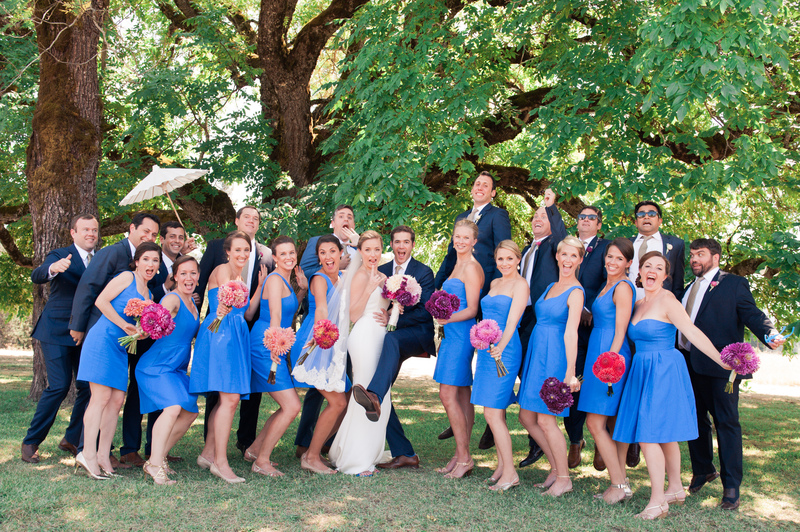 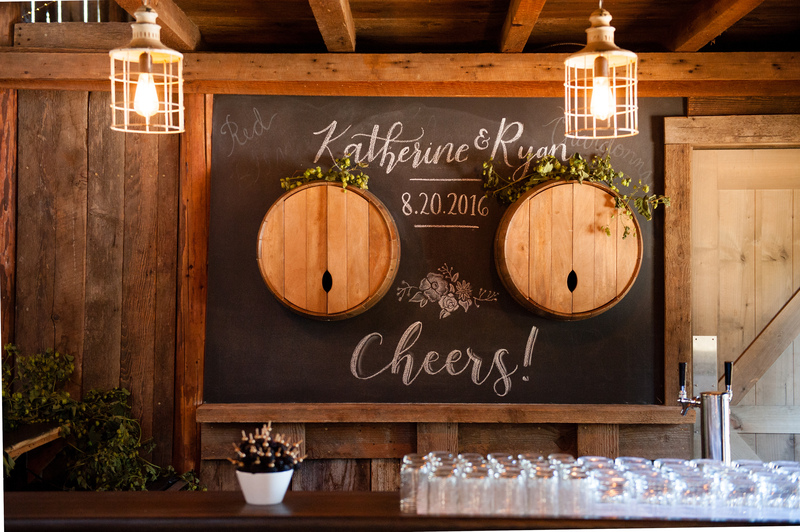 With classic lines and trendy details, they created a celebration all their own. 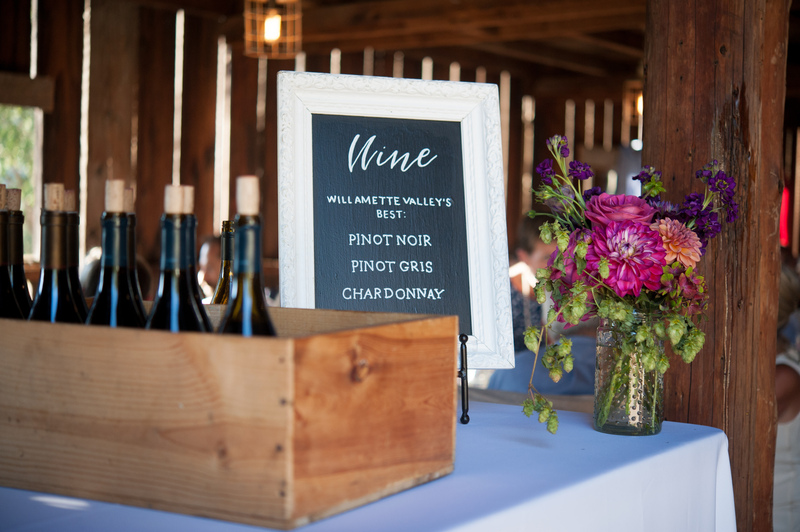 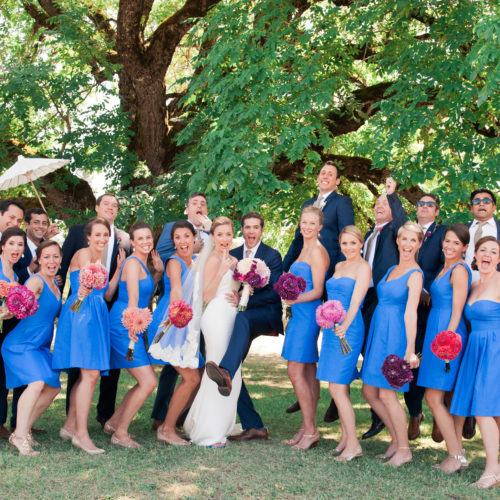 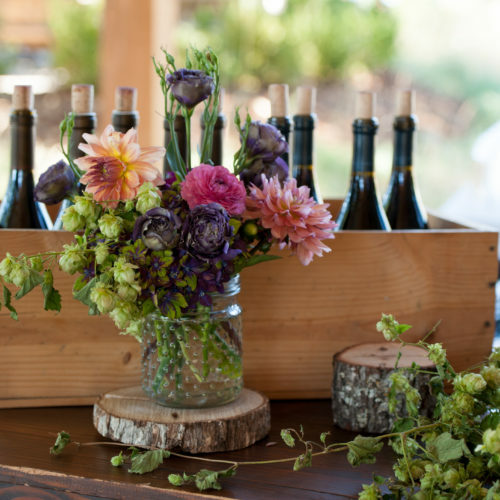 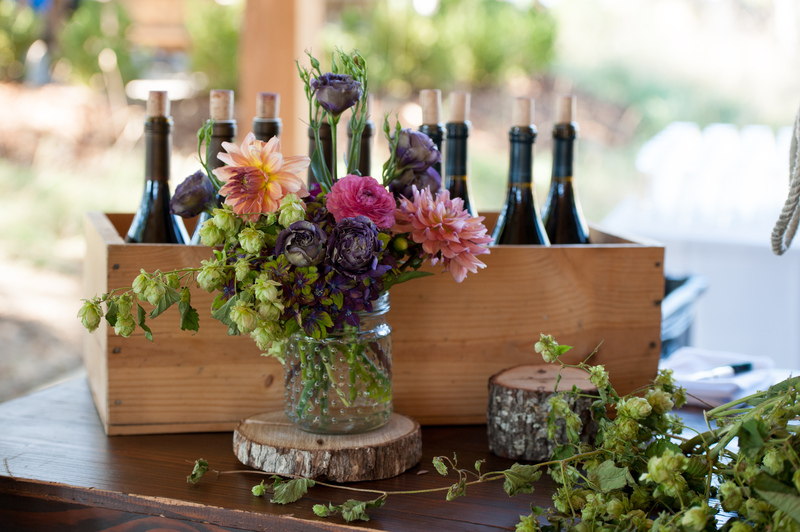 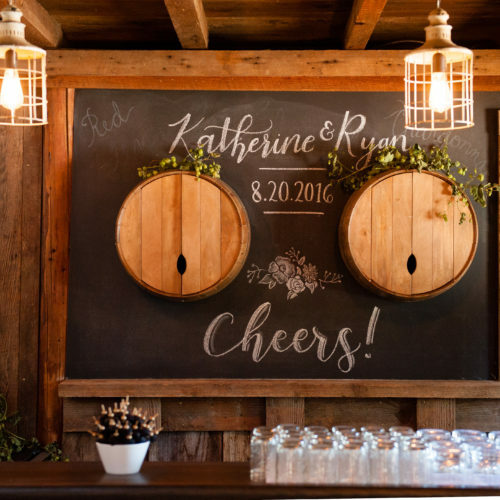 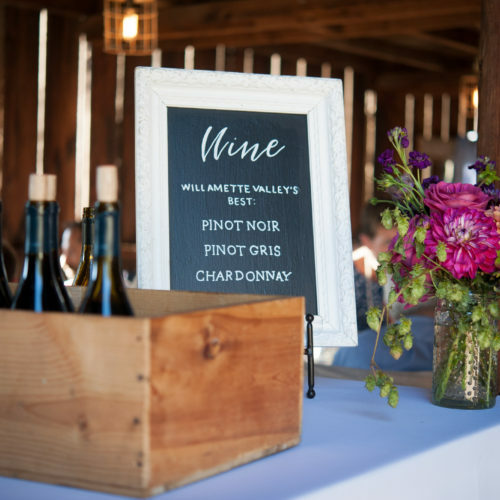 Noted wine enthusiasts, Katherine and Ryan wanted to make sure they had representation from the Willamette Valley wine country as well as local vineyards. 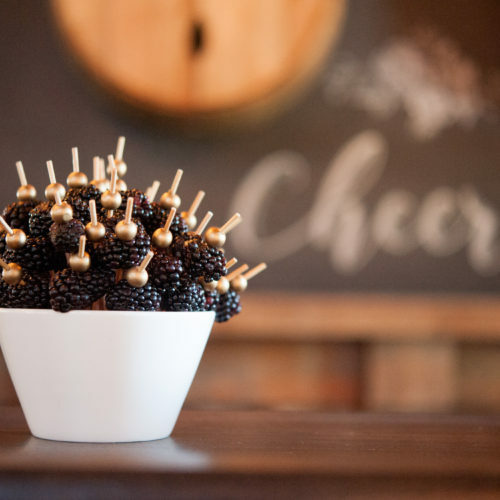 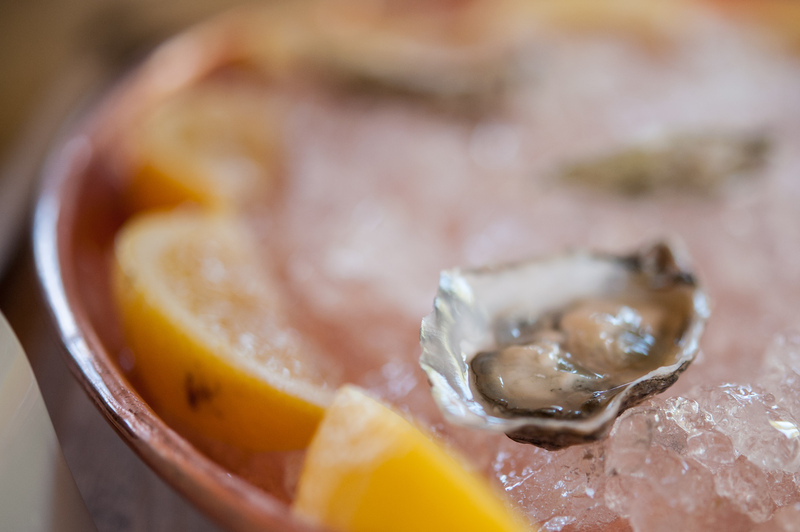 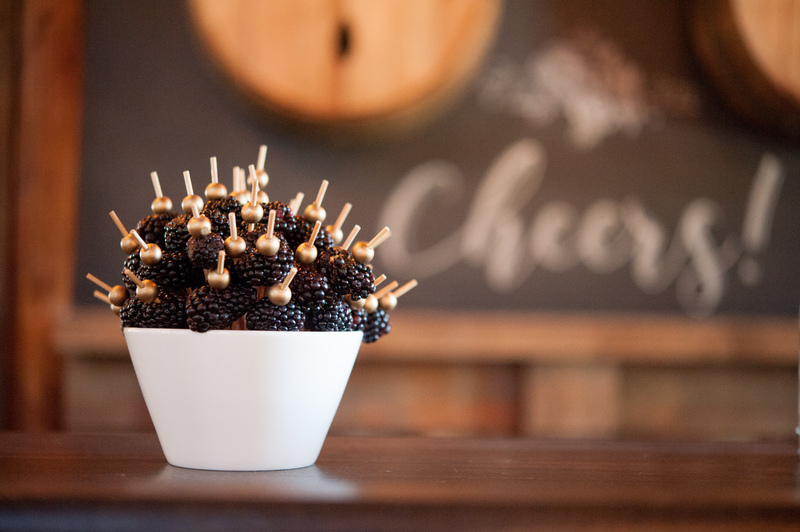 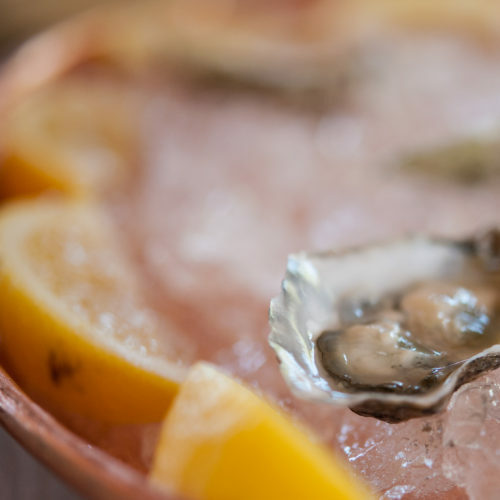 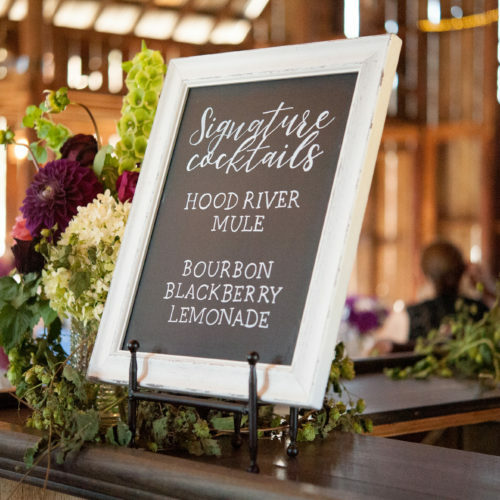 They also created classic Pacific Northwest related signature cocktails with a “Hood River Mule” and a “Blackberry Bourbon Lemonade” – both a huge hit on a warm summer day in the Gorge. 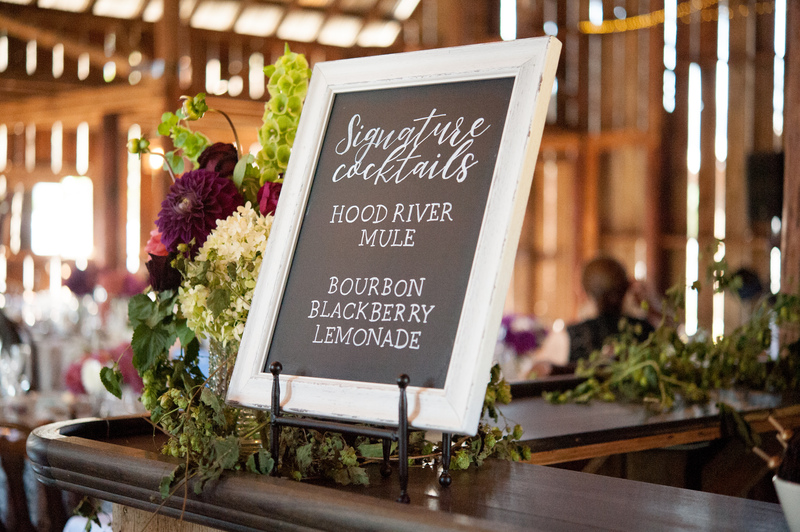 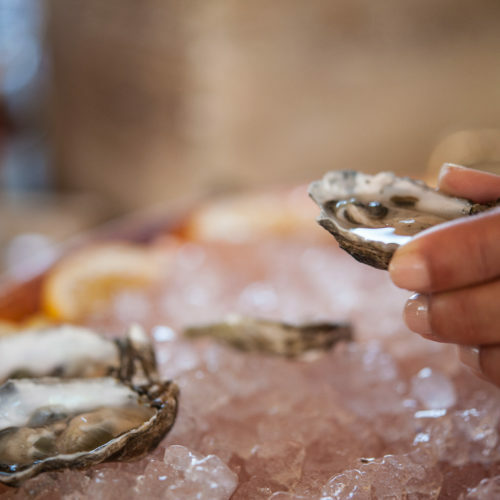 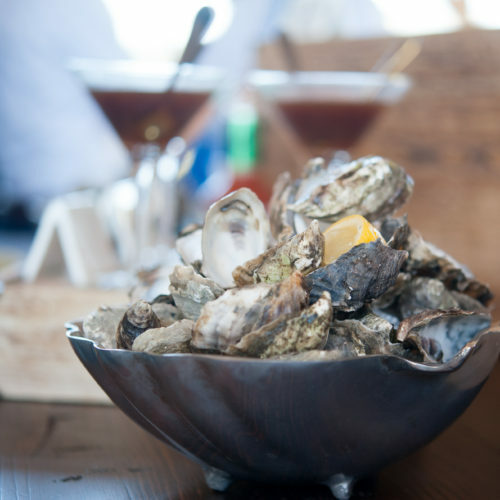 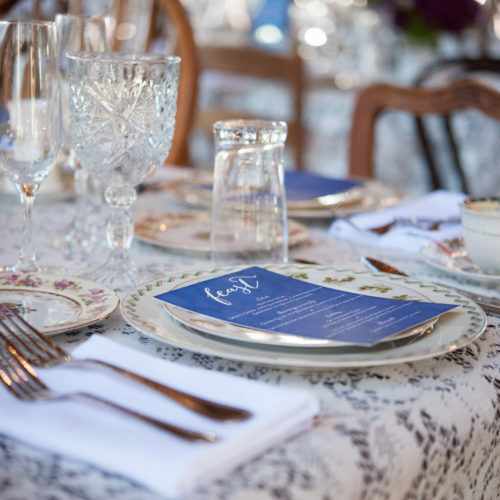 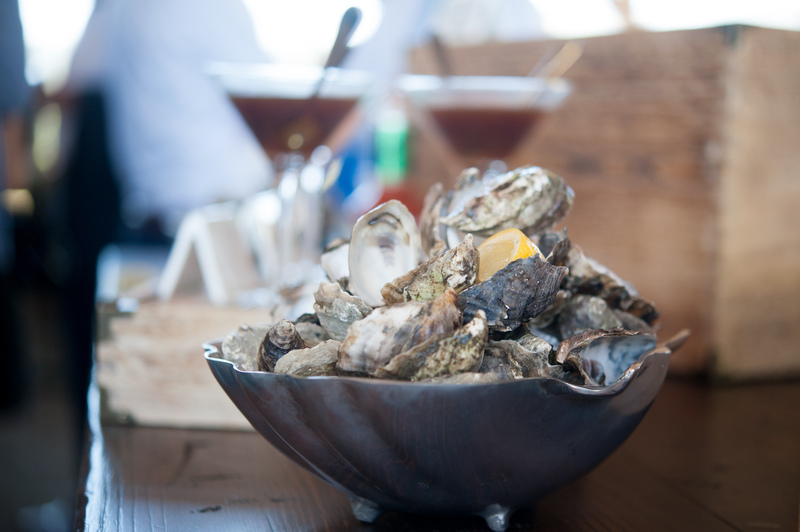 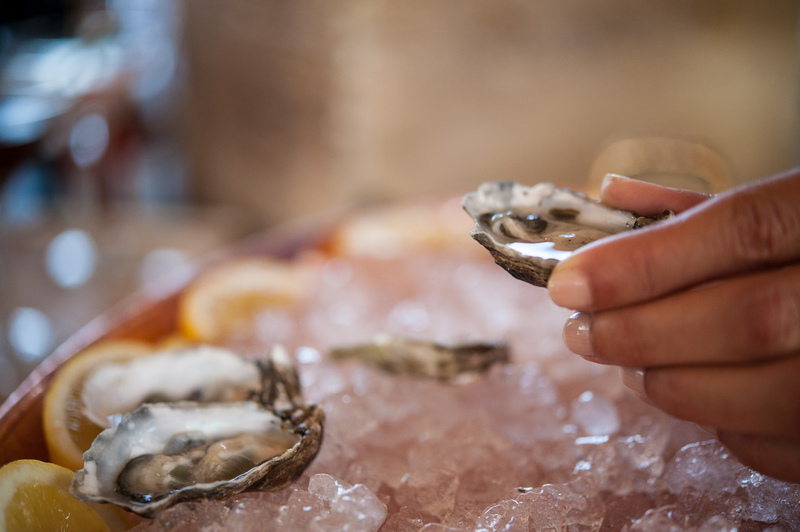 With catering, including an oyster bar, by Boda’s Kitchen, this Gorge wedding was full of delicacies that won’t be soon forgotten.